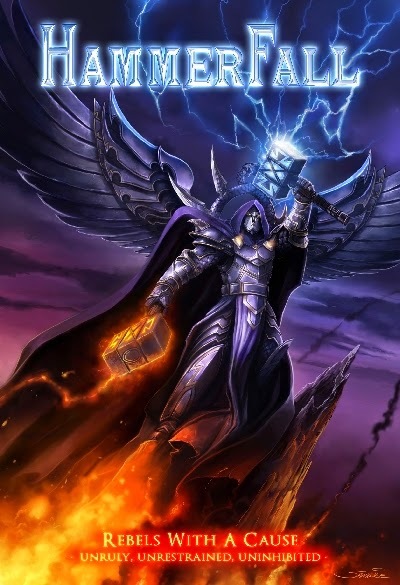 Have I mentioned my undying Reck n Roll-ism of the mighty Hammerfall....probably, nah, definately...indeed, It could be suggested and confirmed that Oscar , Jaocim and the boys are right up the top on my list of fantasmagorical metal bands. This DVD is the glorious continuation of two previous releases (I dont have) , namely "The First Crusade" and "The Templar/Renegade Crusades". 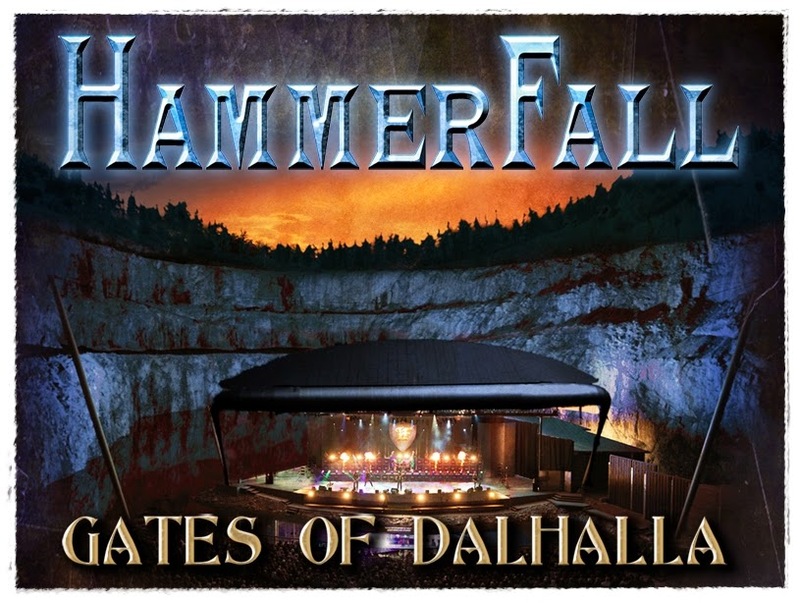 It contains newly recorded interviews and footage from HAMMERFALLs own cameras. So it´s very intimate und interesting. The time span of "Rebels With A Cause – Unruly, Unrestrained, Uninhibited" is six years – from the beginning of 2002 till the end of 2007. This DVD features a detailed documentary, made up like a movie with different chapters. 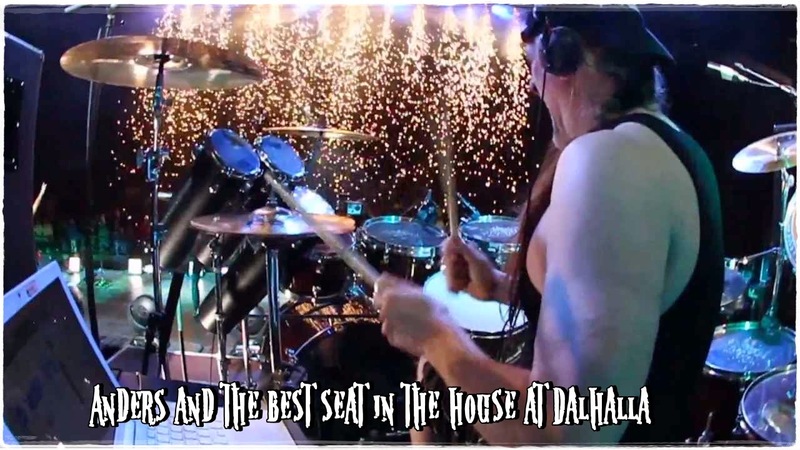 There also be six video clips from the releases between 2002 und 2007, behind the scenes material, four professionally filmed live songs from the legendary gig in Filderstadt, Germany in 2005, five TV Clips for the Swedish television and some more stuff, recorded by the band! 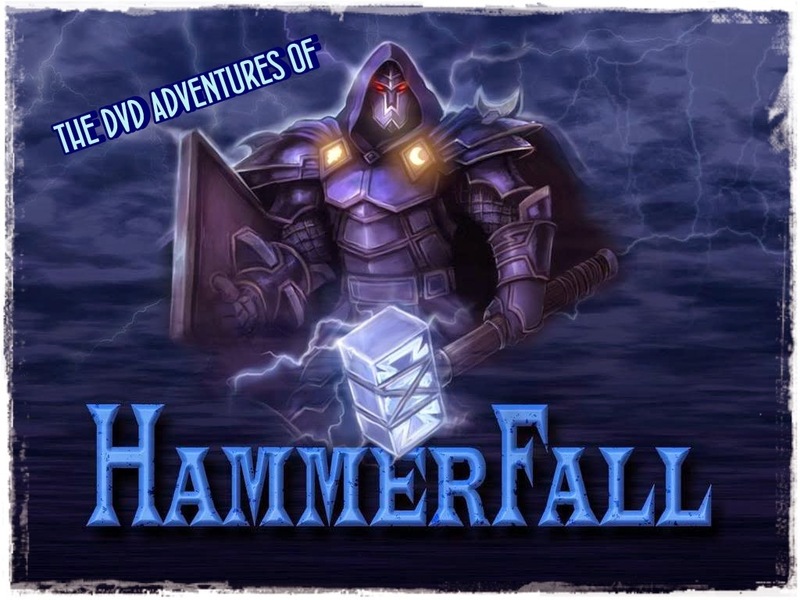 This DVD is a must have for every HAMMERFALL fan! The very limited first edition includes the "Masterpieces"-CD, a compilation of all coverversions HAMMERFALL have ever recorded as a bonus. 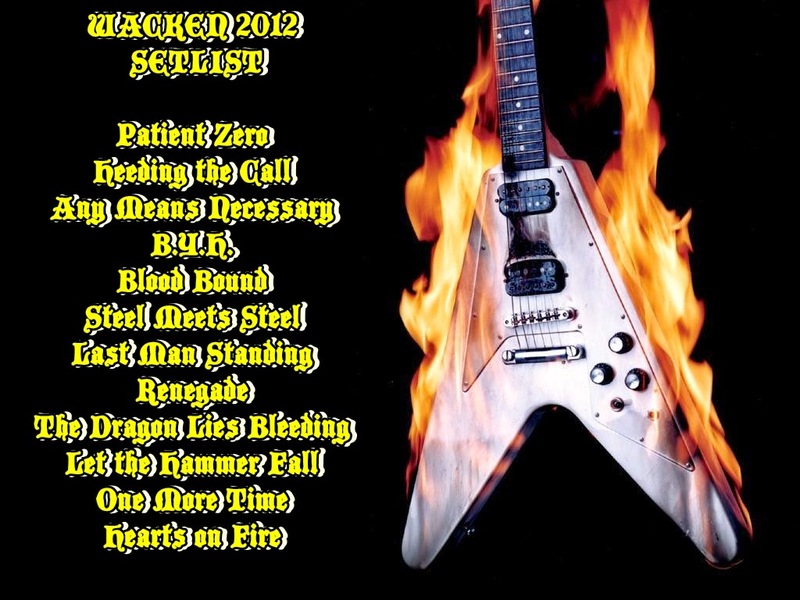 On the occasion of their well-deserved time-out in 2012/13, after which the quintet will return stronger than ever, a testimonial of HAMMERFALL’s on-stage power in a DVD+2CD format will be released on November 30th. 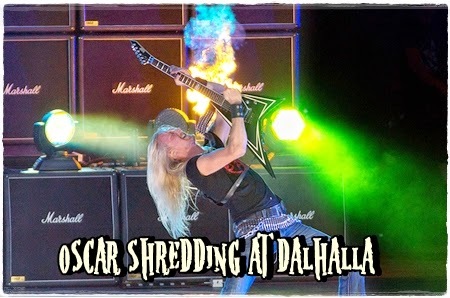 For this, the extraordinary 135 minutes long 15-year anniversary show that took place on the 28th of July on the historic open-air stage Dalhalla, built in an old quarry near the small Swedish village Rättvik, was captured for prosperity. band member Oscar said afterwards "The set contained 26 tracks and lasted 2 hours and 15 minutes, by far the longest and most comprehensive gig of our entire career! We played songs from every album and then some, there were lots of guests and pyros, and we had 80 Marshall cabinets and the big shield with the HF logo carved out in the middle hanging brought out of storage, all set in an extremely unique venue. 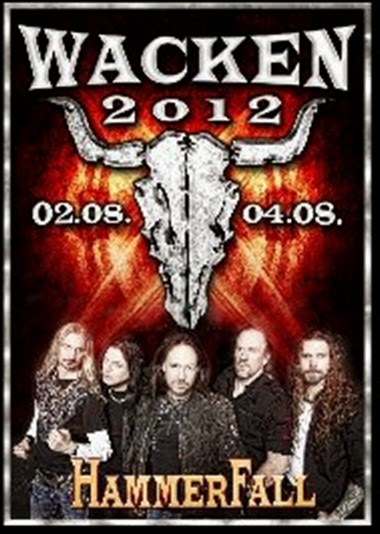 You really have to see it to understand, this concert really captured the essence of HammerFall live in 2012 very well!" The boys in the band came on in their usual style to the sound of the warning sound clip from the Infected album and went straight from that into Patient Zero. 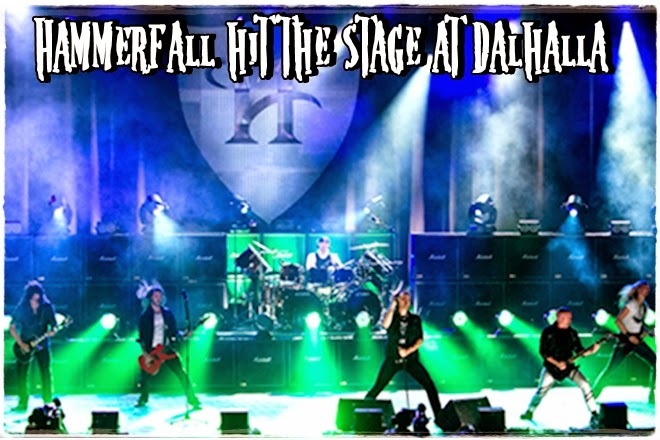 Even though the band and stage was pretty stripped, at least compared to what I've seen in the past and on other dvd releases, the boys were still going at it with their usual might, so just because there wasn’t a lot of things built on the stage, it didn’t mean that Hammerfall had skimped out on the effects – in Any Means Necessary they began raising the heat with a lot of pyrotechnics going off, and later on they would be interchanged with some smoke cannons, like in Renegade. The band-members themselves behaved professionally and lively as we have come to expect; nothing out of the ordinary, but effective and entertaining. There was one change however, which we couldn’t help but notice; long-time bassist Fredrik Larsson had been replaced by someone new and (to at least) unknown guy. 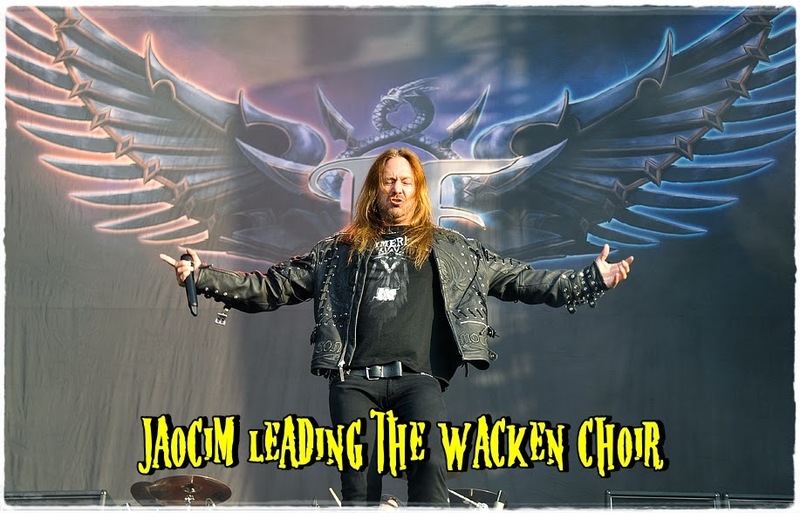 This was odd, as I had heard nothing about anyone leaving, and it took till over half the concert before Joacim Cans came with an explanation – Larsson wasn’t at the show as he had just become a father and was at home with his family. Wishing him all the best, the band had found a replacement in Pontus Egberg, former band-mate of guitarist Pontus Norgren in The Poodles, and he did very well, seeming familiar enough with the way this band operated. 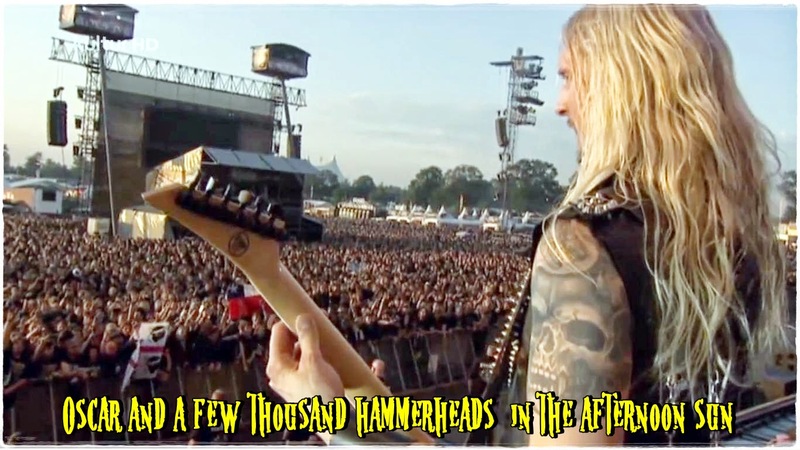 I have mentioned the rowdy Wacken crowd already, not so surprising as Hammerfall are always greeted with enthusiasm at the festival, and this day was no exception – the spirit of the hammer was clearly present! Through one hit after the other (no, the set wasn’t very surprising) the Germans and people from the rest of the world showed their love for the genuine heavy/power metal that the Swedish band brings with them in their bag of goodies, and it didn’t take a song like B.Y.H. 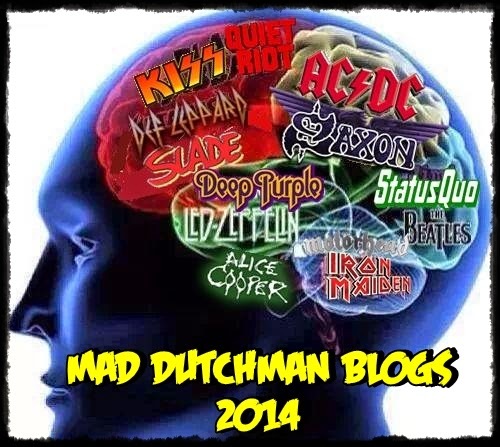 to convince people to headbang till their necks were strained (but it didn’t do any harm either)! Due to the immense amount of people it was impossible to get very close to the stage, but seeing this massive throng of people moving as one large living organism was impressive all by itself, and I was quite content in not being pushed into the fence on the first line for this one. 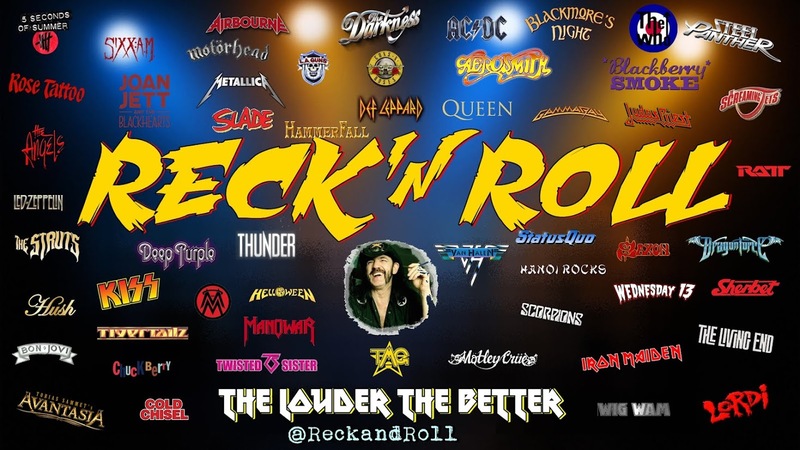 Still, if you were a fan of the band, as I’m assuming a lot of people were, it was something like a no or never situation to get your rocks of in the presence of Hammerfall as Cans announced that after this the band would take a break until 2014.